Also I love half moon bay. 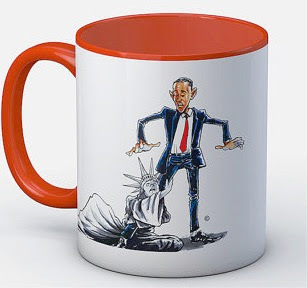 Thanks Again for blogging about the Obama mugs. Thank you so much for sharing the complete details of this program. I would love to hear some more from you. Keep writing and sharing!! thanks for writing so wonderful article, i would love to hear more on this topic from you. Do you often go to the gym? I walk 3 times a week.I have a problem, what do you recommend to buy a family car?Are you already doing shopping for Christmas? Gifts?